Whoa! Mother Nature has sure been playing around with us lately!!! That was a lot of snow (& ice) there in April!!! I don't remember an April quite like that in my 57 years.... Yes.. in April I turned 57 years old. While I can hardly believe that I am that age, I am grateful as so many people never get to say it. People are constantly shocked that I am that age that I am and I tell them the reason is that although I am responsible, I am highly immature!!! (as perhaps demonstrated most by my sense of humour but we won't go into that!) Let's hope that Mother Nature is finished trashing us with her cold and snow and let's get on with some sunshine and warmth. I am now hearing that weather forecasters (who also have a sense of humour) are predicting a scorcher of a summer. So what does May have in store (pardon the pun) for Cornerstone & all our customers & friends? 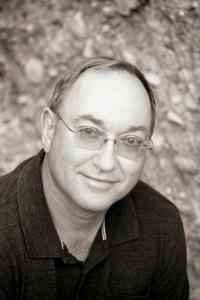 Our feature artist For May is Franc Van Oort. 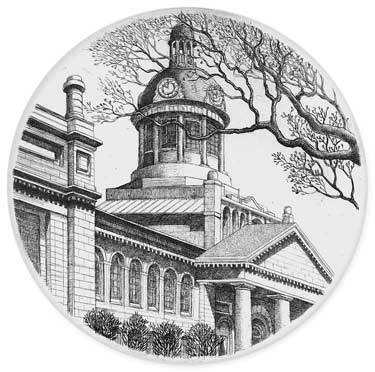 He has been with Cornerstone for many years now and his etchings are so beautiful. 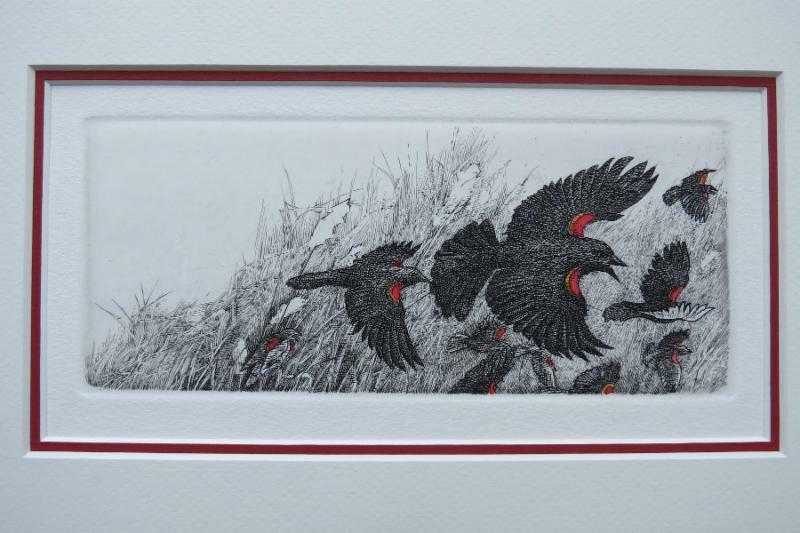 He has recently added some watercolours to some of his etchings as well as some pieces that have been hand coloured. One of my favourite pieces is "Sleeping Skiff" and once my cottage reno has been finished a copy of this etching will hang proudly in it! Franc has been featured on our blog so please check out his interview. to see what makes him "tick". 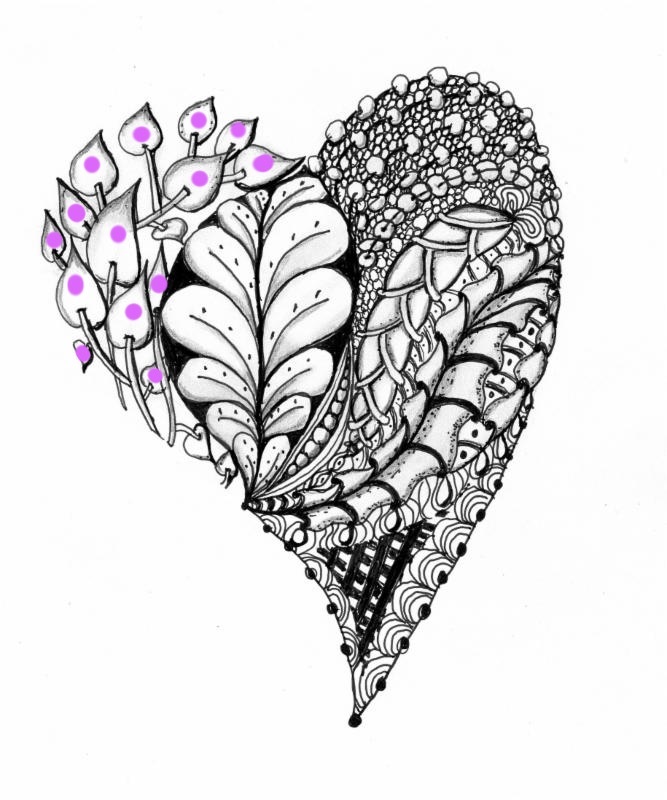 We have 2 new artists at Cornerstone to share with you. Firstly is glass artist, Kevin Kapler, of North Shore Glass Studio located in Parham, Ontario. He has some vary interesting colours and texture combinations. I think you will love them (I do!) Some pieces shimmer when they are beautifully displayed where light can shine through them! 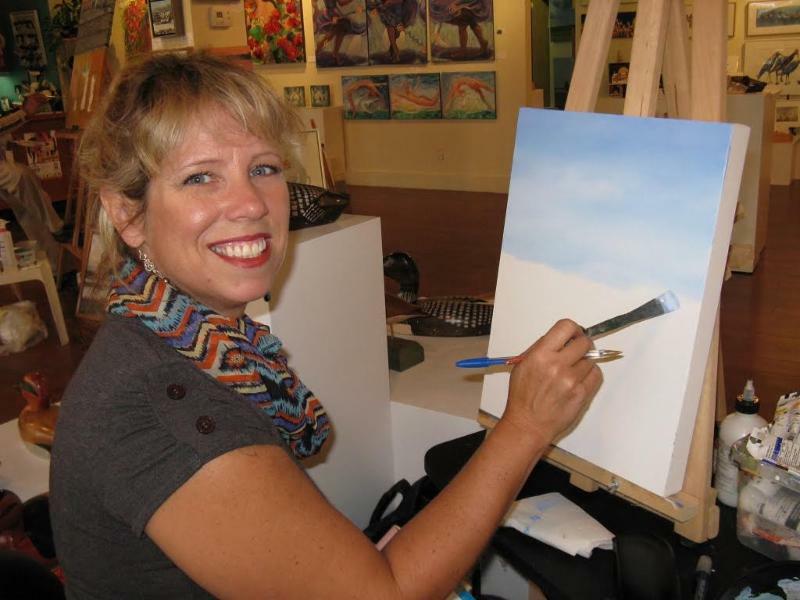 Our second new artist is Diane Soward, who paints beautiful imagery of nature, specifically of Georgian Bay, where she grew up. Mostly self taught, I think everyone will appreciate her style that would fit into any home decor. 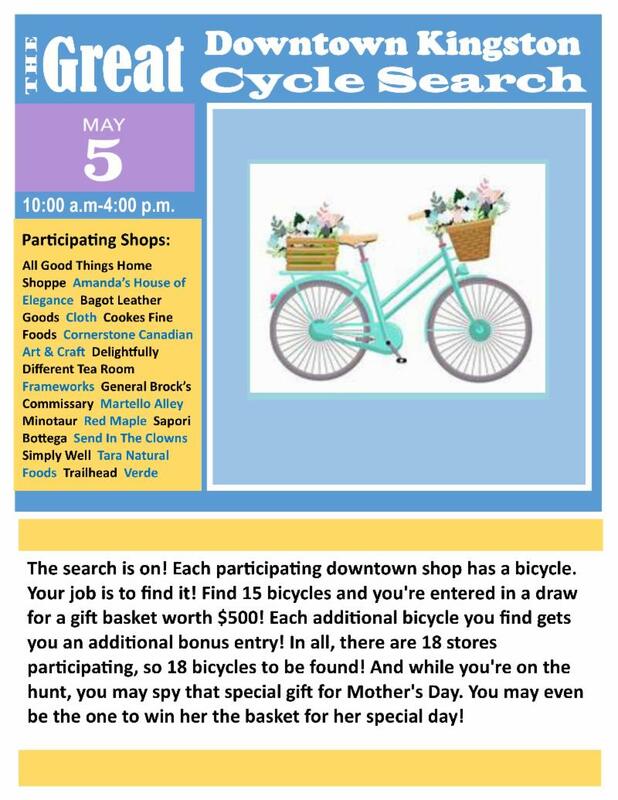 AND.... we have an other hunt happening in DT Kingston in time for some pre-Mother's Day Shopping! The " Cycle Search " is on for Saturday May 5, 2018 from 10:00 AM - 4:00 PM. 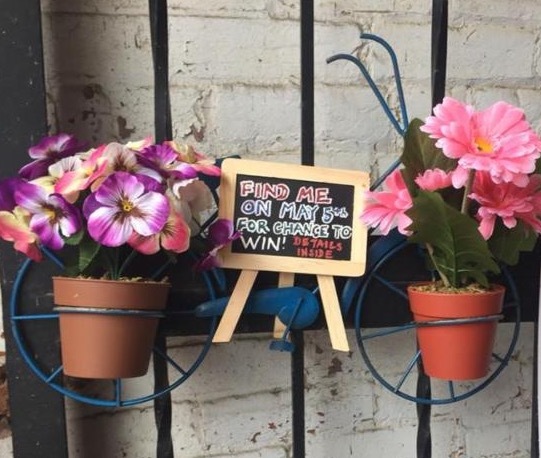 Go to 15 shops and you get one entry into the draw for a basket worth $500.00 each additional store you visit garners you an additional entry! 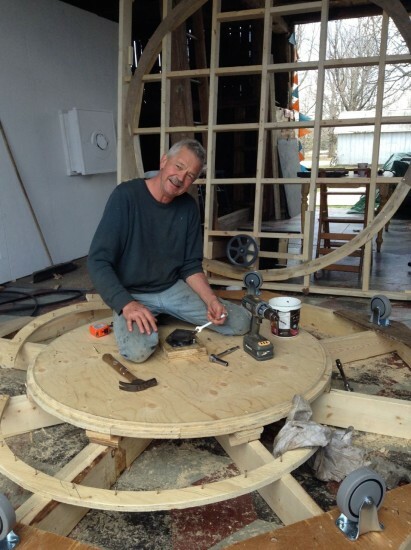 Peter Allen Rice is coming to spend the day at the store on Saturday May 19! 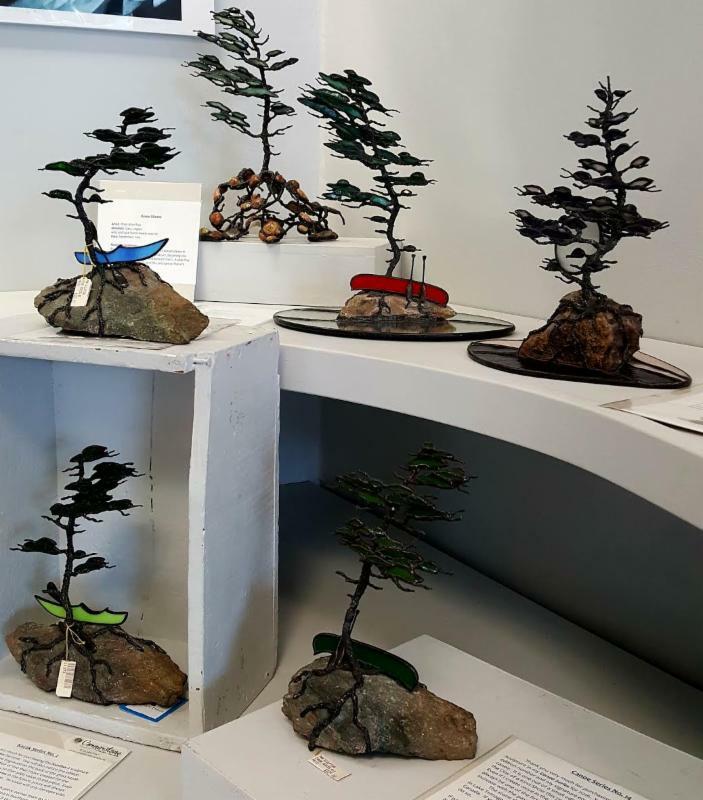 Peter is know for his beautiful sculptures of wire and glass that represent the windswept trees of Georgian Bay. 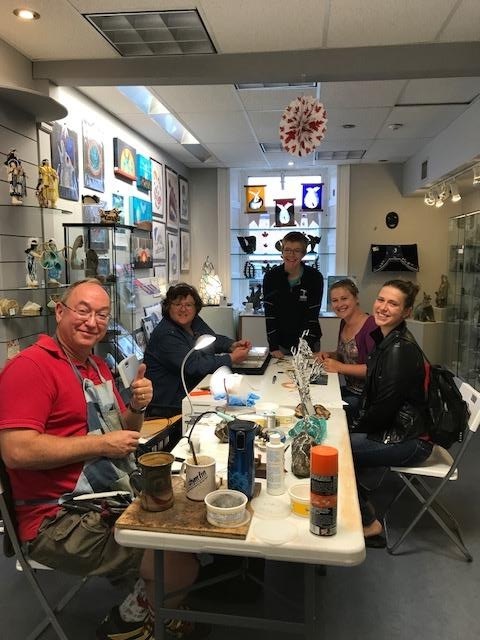 It's always a fun day with Peter as he brings pieces of glass for your to work with and his story-telling is legendary! We hope you can find the time to come in and spend time with Peter. 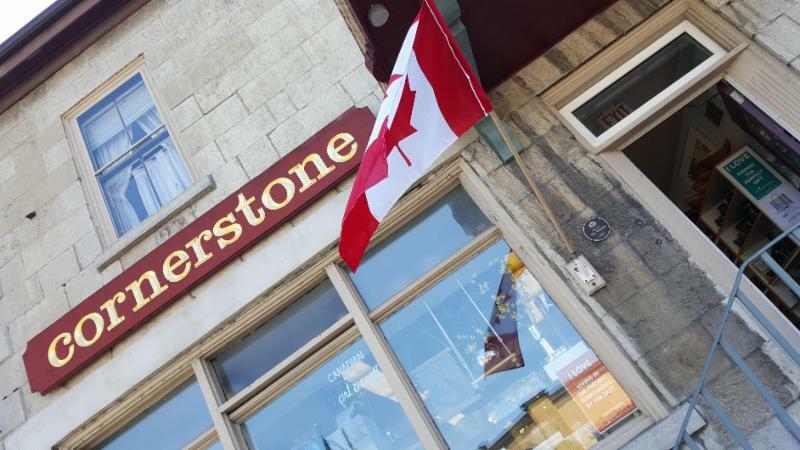 What better way to spend the long weekend then hanging out in Kingston and visiting Peter & Cornerstone ???!!!! 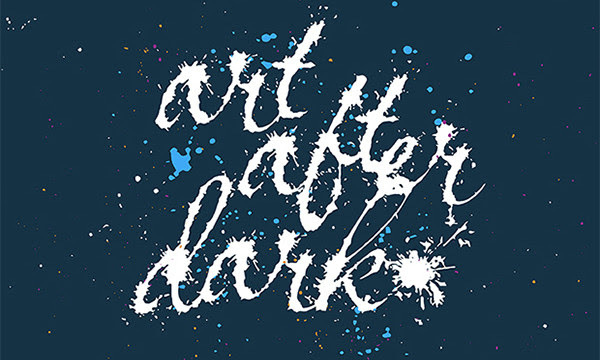 Art After Dark is happening is happening on Friday May 25 from 7-10 PM. These art crawl nights are always a huge amount of fun! 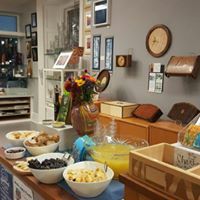 Snacks, Music and Art & Craft! Who could turn that down??? Keep checking back to our events page on our website for things coming down the pipe! We will have a special guest with us celebrating Indigenous Day. The day is actually on June 21 but our special guest will be with us on Saturday June 23. 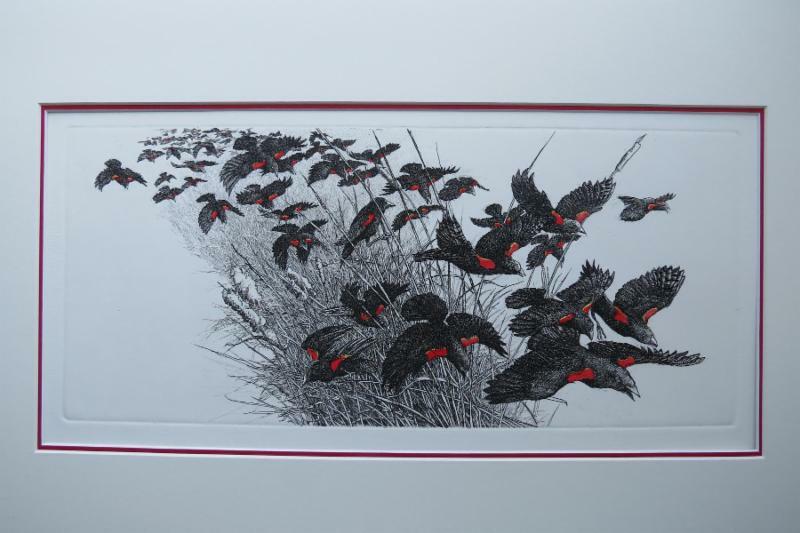 We will also be posting on our classes page very soon a class in the fall with Lori Dunn a scratchboard artist who does such detailed work it looks like a photograph! New work from favourite artists will be arriving shortly on our doorstep. Chaudron, Kiln Art, Nunamar, Olga Designs, Marionnette Diabolo Puppets, Gary Kennell Board and Bench, Gam Sterling Silver, Black Drop Design and Basic Spirit and J.R. Franco to name a few! We are always grateful to these artists who allow us the privilege of carrying their work. And as the temperatures begin to rise (soon... hopefully... pleeeease...) remember we will be a part of the No Hot Pets program again this year. 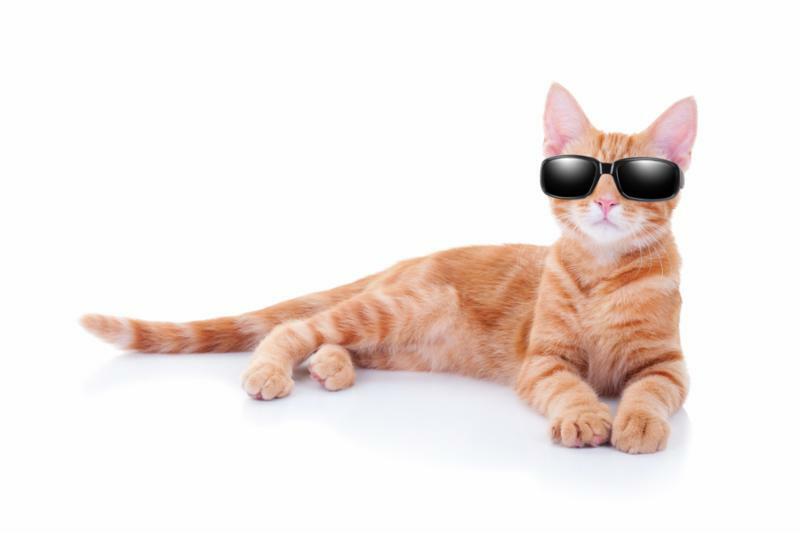 We allow you to bring your leashed pet (or a pet in a stroller) into the store instead of leaving them in a hot car. We are also a partner of the water bottle refill program so we will refill water bottles and pet bowls too! Animals are afraid of fireworks so please be mindful of pets when you are celebrating the long weekend. The last thing you want is to be searching for a pet that's bolted outside at night because it's afraid. 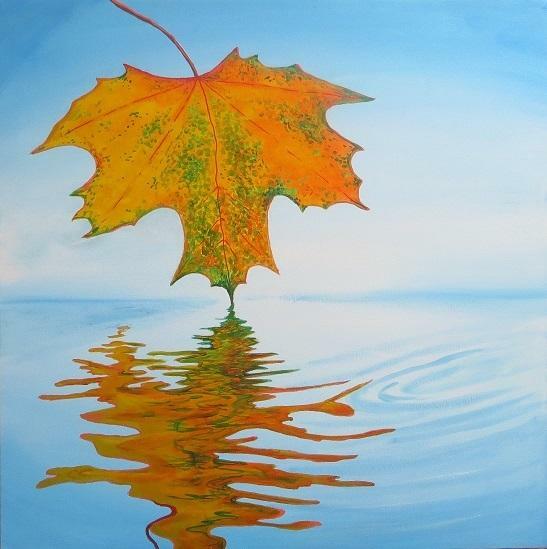 Franc was born in Soest, Holland in 1953 and immigrated to Canada in 1985 with his wife and 2 children. And we are very happy he did! the detail of his work is incredible. He always has a sketchbook handy to record the beauty that he sees all around him. 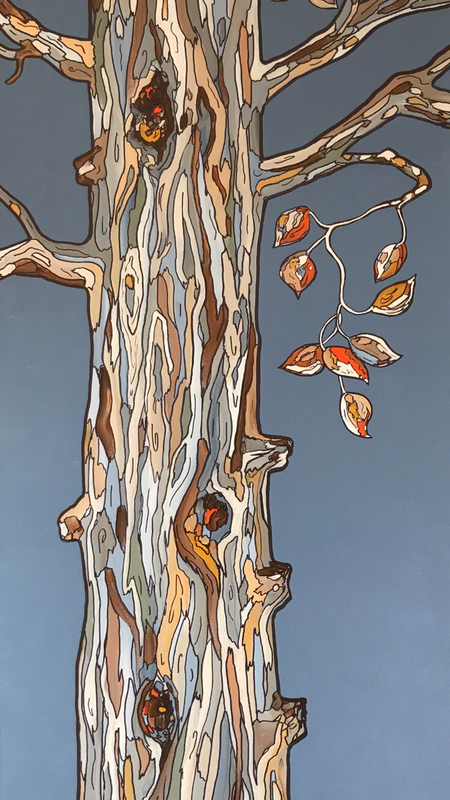 Franc is our featured artist for May and we invite you to come and see the wonderful selection of work we have at Cornerstone! P.S..... He is also been kind enough to be interviewed on our blog by none other than ME!!! LOL Please check out the blog because it's interesting to find out more about the processes and inspiration behind the work that you see. 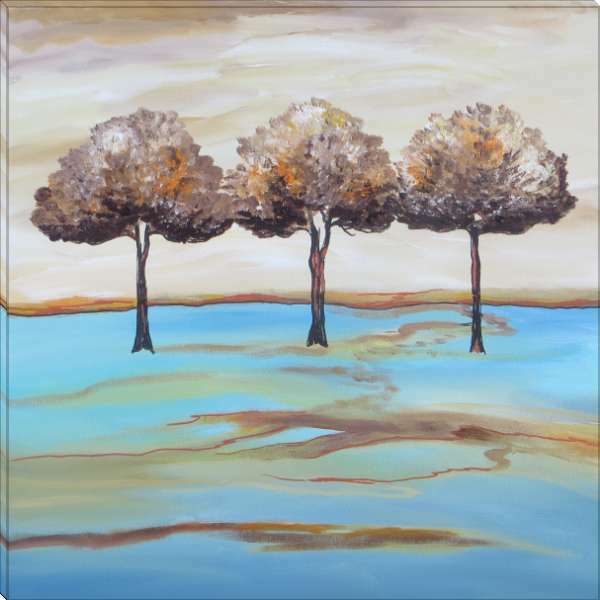 I am a local artist who has worked with glass, in one form or another, since 2000. 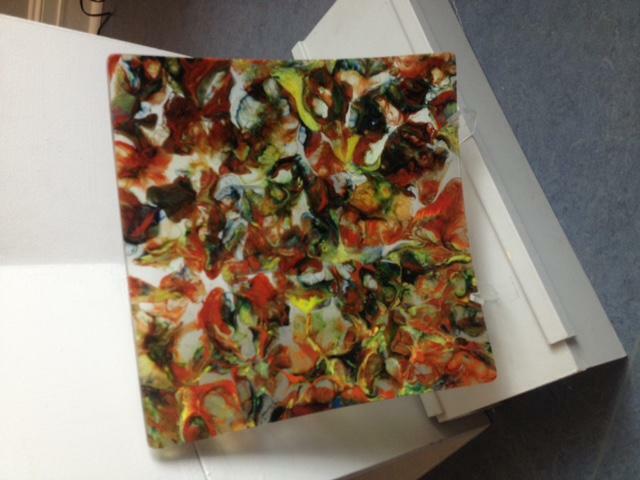 I work with kiln formed glass, using a combination of creativity and technical knowledge to fire glass in a kiln. While some pieces are straightforward, involving 2 layers of glass that are then fused together in one firing, and then slumped into a shape in a second firing, the majority of my pieces result from exploring different processes and practices, resulting in very unique works of art. 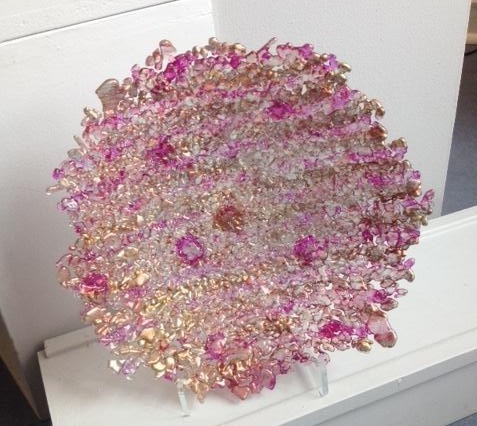 I once heard a workshop instructor mention that often our work with glass is influenced by other work we have undertaken in life, i.e, that day job that pays the bills! 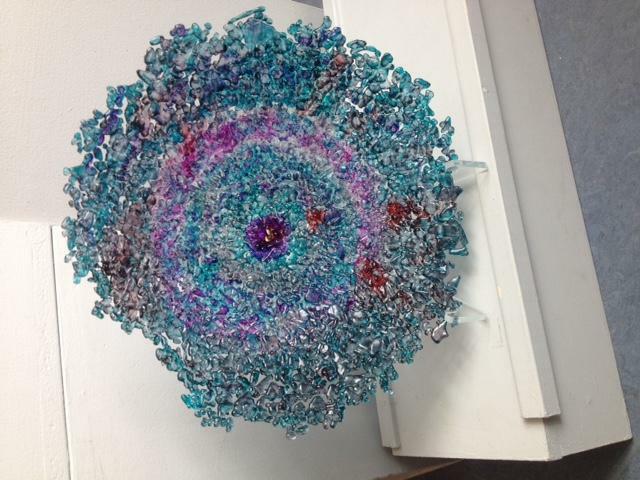 Upon reflection, I came to understand that my explorations in glass are strongly influenced by my 35 years of working in the mental health field, where one of my areas of expertise was identifying, understanding, and working with patterns of human behavior, some obvious to begin with, others that needed teasing out. This same search for patterns underlies much of my recent and current work with glass. My work combines different approaches and glass to create ‘emerging patterns’ in pieces, some more geometric in form, others flowing from the glass interactions. Some of my pieces are sculptural, but my focus is on creating glass that is both artistic and functional. Cycling season is here! But 18 bikes have gone missing! This Saturday May 5, you can participate in a massive D T (Down Town) Kingston search for these beautiful bicycles. 18 Shops in all will have the cycle displayed somewhere in it. All you have to do is get it checked off on your map by a staff member. Collect 15 to get one entry for a gift basket worth $500.00 each additional participating store you find the cycle in will garner you an additional entry!  Maps will be available at the shop you want to start at by Wednesday (for those keeners who want to plan their route!) Check in on FB and our EVENTS page on our website to keep up on all the latest info! The Blue bike is what you'll be searching for! Peter has been a member of the Cornerstone family for quite some time now. He is a truly remarkable artist, in that every piece has an amazing story that goes along with it. His nature inspired sculptures are loved by all those that come to the store. Mixing wire and coloured glass, his pieces have movement and take you back to the time you first saw a Georgian Pine, or went kayaking or canoeing. 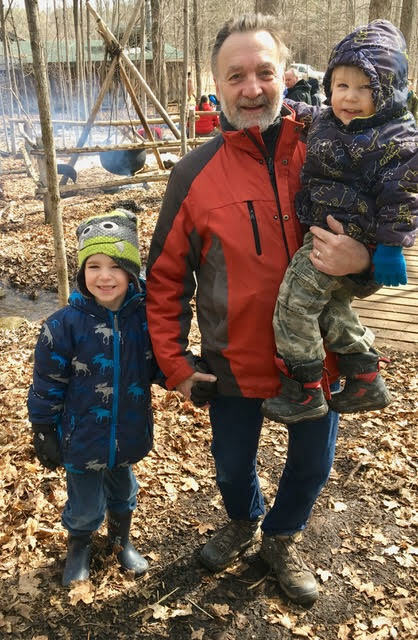 We are so happy to have Peter once again visit us and demo his craft and story telling. We invite you to come and see Peter on Saturday May 19! 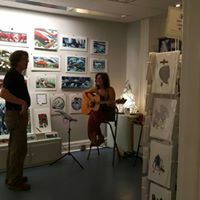 Art After Dark May 25 7:00 P.M. - 10:00 P.M.
One of DT Kingston's favourite events happens Friday May 25, from 7-10 pm. The official kickoff to summer (in my opinion!). Everyone is welcome to come out for the art crawl. Enjoy beautiful art & craft, some snacks and maybe even meet some of the artists in person! A great way to spend a Friday night... and you might even see a piece you want to take home !! !